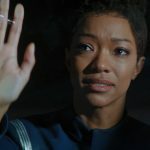 Next Post > [REVIEW] Star Trek: Discovery 210 “The Red Angel”: Mystery Solved? 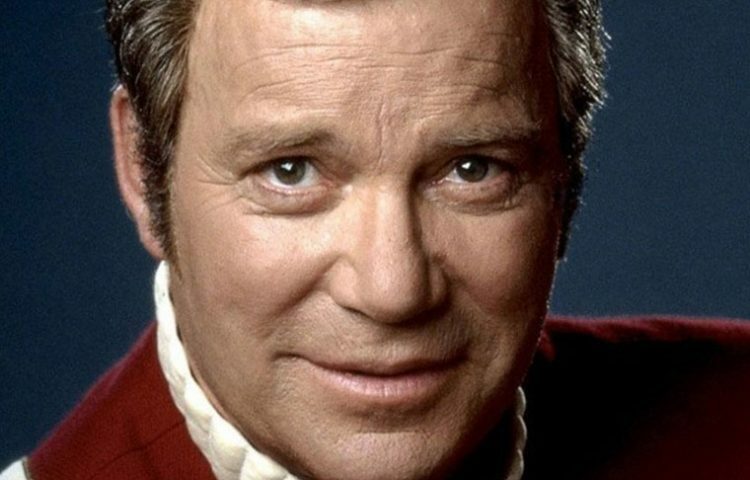 William Shatner, who played the iconic Captain James Tiberius Kirk in Star Trek: The Original Series and seven Star Trek films, turns 88 years young today. Montreal-born actor William Shatner started his career as a Shakespearean stage performer in Stratford, Canada and on Broadway in New York City in the early 1950’s. Though his first appearance in cinema was that of a minor role in the 1951 Canadian film The Butler’s Night Off, Shatner’s prominence in film did not arrive until his second debut in 1958 as Alexey Karamazov in The Brothers Karamazov, a film adaptation of one of Fyodor Dostoyevsky’s literary works. During that time, he played a major role as Jim Whitely in The Glass Eye, an episode form the third season of the television series Alfred Hitchcock Presents. In 1959, William Shatner performed on stage in Broadway once again as Lomax in The World of Suzie Wong; his outstanding performance was received very well by critics, which earned him greater repute in the theatrical and film community. In fact, his initial stardom was a precursor to greater achievements in film and television for the next several years before he took on more exploratory, original roles: where no man has gone before. His more prominent contributions on-screen during the early 1960’s, though not highly recognized by today’s standards, included an episode of The Twilight Zone entitled “Nightmare at 20,000 Feet”, in which Shatner played a paranoid airline passenger who is seemingly the only person aboard aware of a gremlin sabotaging the propeller engines on the wing of the plane (and yes, this WAS the original screenplay that was remade in the fourth segment of the 1983 film Twilight Zone: The Movie, starring 3rd Rock from the Sun’s John Lithgow sitting in Shatner’s seat on the plane (and quite possibly terrified by the same gremlin). 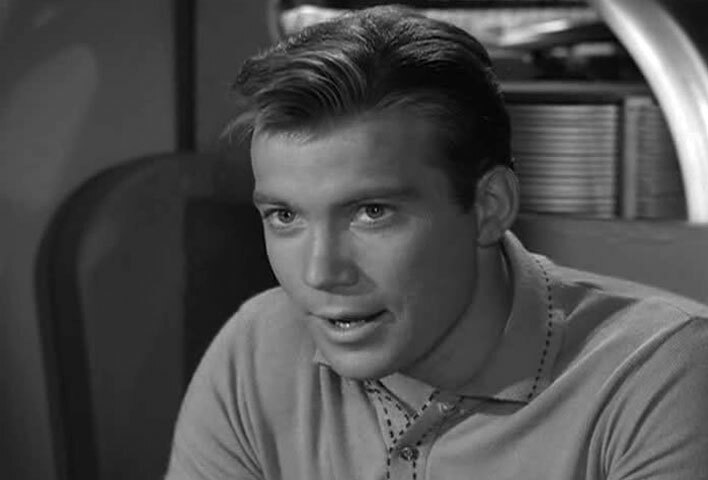 In 1964, Shatner guest-starred in The Man from U.N.C.L.E, in which he played as Michael Donfield, an ex-businessman employed by the main character, Napoleon Solo, to expose a plot that would bring the United States and the Soviet Union on the brink of war. In the episode, Solo and Donfield discover co-conspirators Madame Kurasov and her assistant, Vladeck. 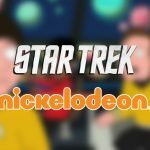 Interestingly, Vladeck was played by Leonard Nimoy, who would later fill the shoes of Spock from the classic Star Trek: The Original Series. Though these two actors played the roles of enemies in a single episode, fate would unite them in the roles of close friends for an entire series, both on- and off-screen. 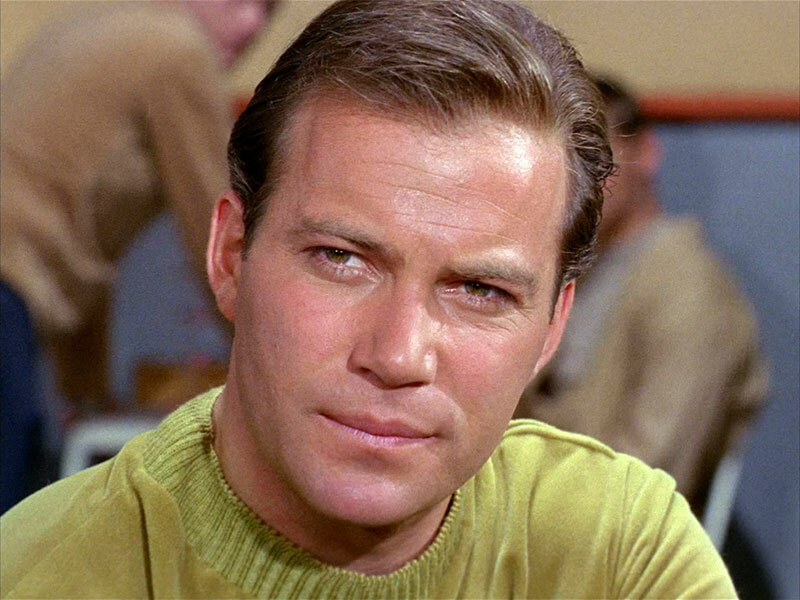 In 1966, William Shatner was cast as Captain James T. Kirk in Star Trek’s second pilot, “Where No Man Has Gone Before,” a role in a series that lasted until its abrupt cancellation in 1969. His exceptional performance impacted science fiction for years to come. 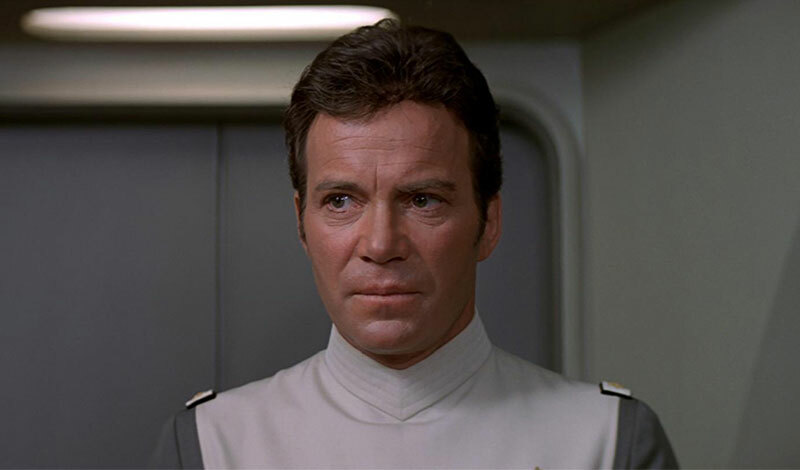 Despite the low financial status of the show’s budget and its poor reception of the audience at the time, Shatner’s portrayal of Kirk set the standard for many leadership roles in films and shows, from Battlestar Galactica to Star Wars. 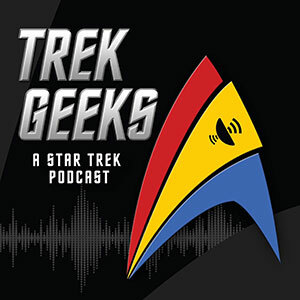 By 1979, Gene Roddenberry and Paramount Pictures resurrected Star Trek and brought Shatner and his old crew back to work in another round of space-faring adventures; this time, William Shatner would not star in a TV series, but in a full-fledged film saga, beginning with Star Trek: The Motion Picture and ending with the sad, though heroic death of James T. Kirk in Star Trek: Generations. After his film career as Captain Kirk ended (though his acting career was no where near finished), William Shatner refused to let the spirit of Kirk end at just one movie. 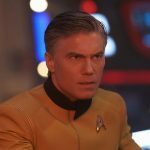 He continued the Kirk legacy in a series of Star Trek novels wherein Captain Kirk was resurrected to continue his adventures to explore and save the galaxy once again, this time in the 24th century. He also authored the science fiction series TekWar, which was adapted into a video game, a made-for-TV movie, and a comic book series. Shatner is as busy as ever. 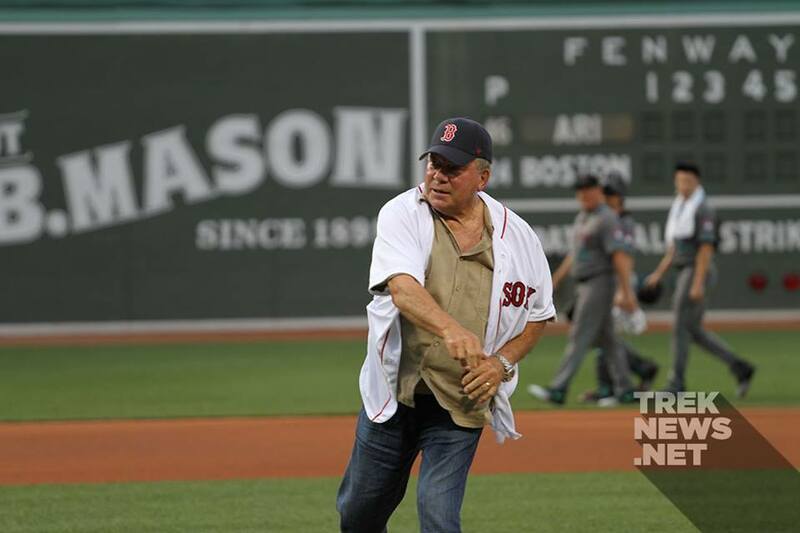 In 2016, he released his latest book Leonard: My Fifty-Year Friendship with a Remarkable Man, appeared at multiple conventions and even threw out the first pitch at Fenway Park’s Star Trek Night, prior to the Boston Red Sox game. 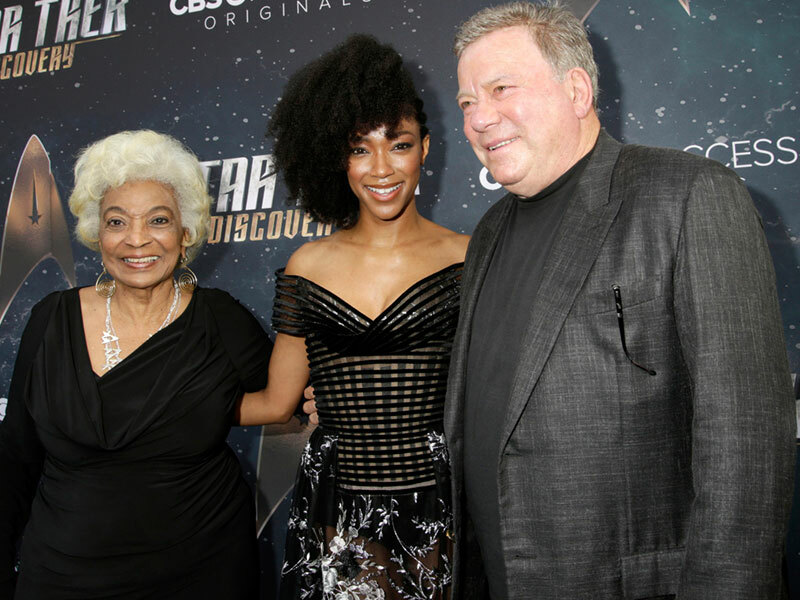 In 2017, Shatner attended the premiere of the latest iteration of the franchise, Star Trek: Discovery, where he walked the “blue carpet” along with series star Sonequa Martin-Green and his TOS castmate Nichelle Nichols. 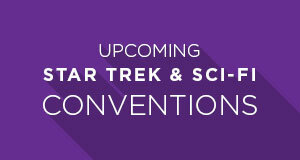 This spring, Shatner is scheduled to host multiple screenings of Star Trek II: The Wrath of Khan throughout the United States. 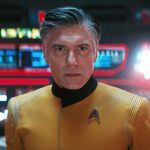 He is scheduled to appear at multiple conventions throughout 2018, including Creation Entertainment’s Star Trek Las Vegas Convention this August. William Shatner, writer, actor, stage performer, and science fiction enthusiast, is a man of many talents. His popularity as the legendary Captain Kirk earned him a reputation that not only lasted for half a century, but will endure for centuries to come. Look anywhere, Star Trek or not, one can still see the mark of Captain Kirk in everything, from television series and movies to music and art. Today, we shall celebrate Mr. Shatner’s turning of age as well as the great fortunes he has laid out for us. 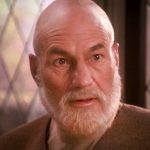 Captain, today we at TrekNews.net wish you a very happy and healthy 88th birthday! You can follow William Shatner on Twitter at @WilliamShatner.